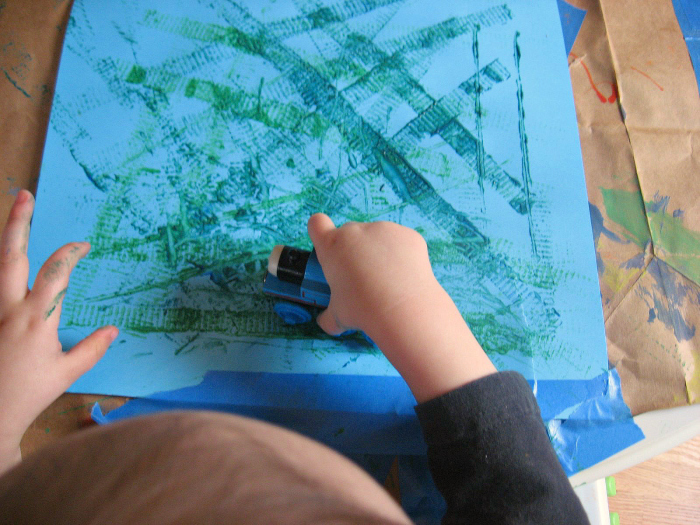 This is one of my favorite super simple art activities for toddlers. 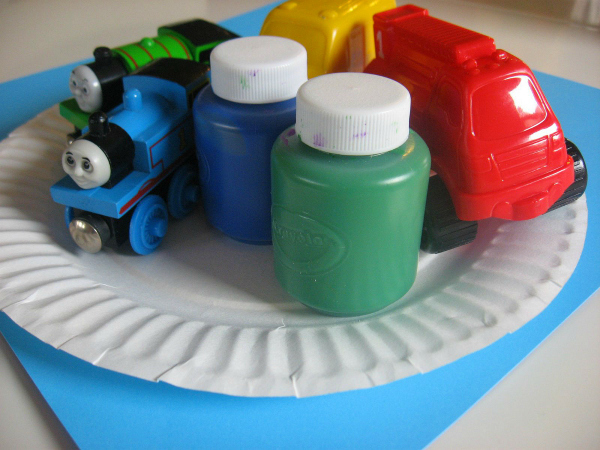 Kids love using their cars, trucks, and trains to leave tracks on the paper, a huge hit with boys and girls alike! 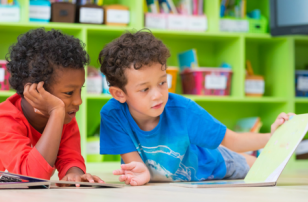 Painting with toy vehicles also helps kids develop creative thinking since we are using the toys for something other than their intended purpose. 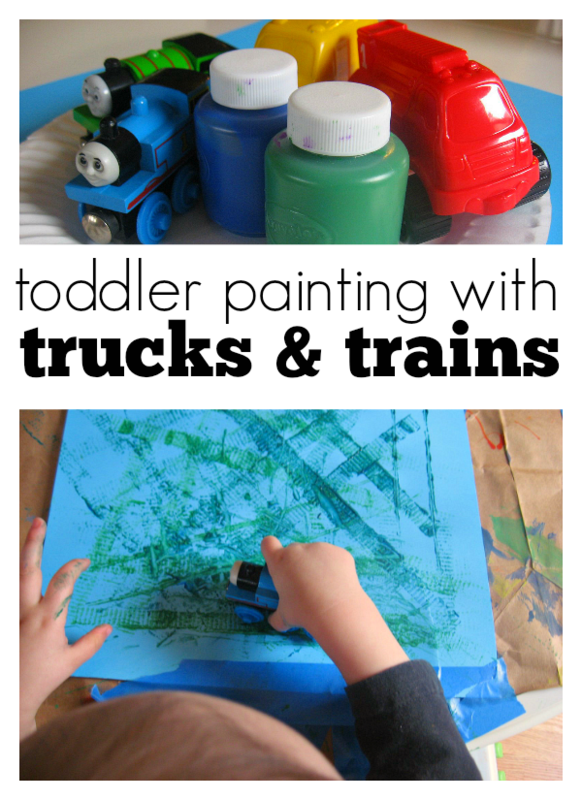 This toddler painting activity will be a favorite at your house for sure. Gather your materials. 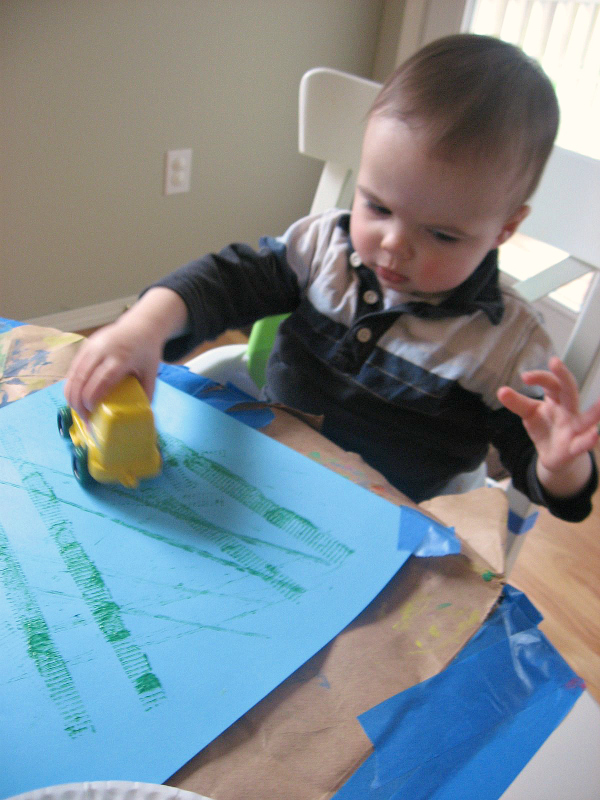 For this art project, you will need at least one car per child, although I like using a few different ones so there is some variety on the paper. 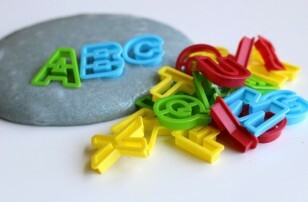 Some paint or an ink pad, paper and a plate or tray for the paint. 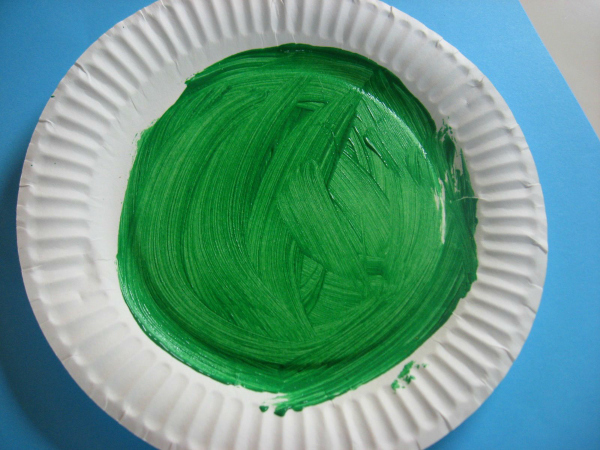 Pour enough paint in the plate or tray so that the wheels get sufficiently covered. I put in a little at a time so that there are no globs, just a thin layer to make tracks.Roll your vehicles in the paint and transfer it to the paper! Add another color of paint to the plate switch up the vehicle and keep going! 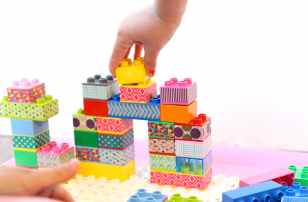 * For older children you can even make a designated road, and then add to the activity by making some houses and buildings to glue on it! John Deere: Loader (John Deere (DK Hardcover)) by John Deere is a fun toy/ book for little ones. 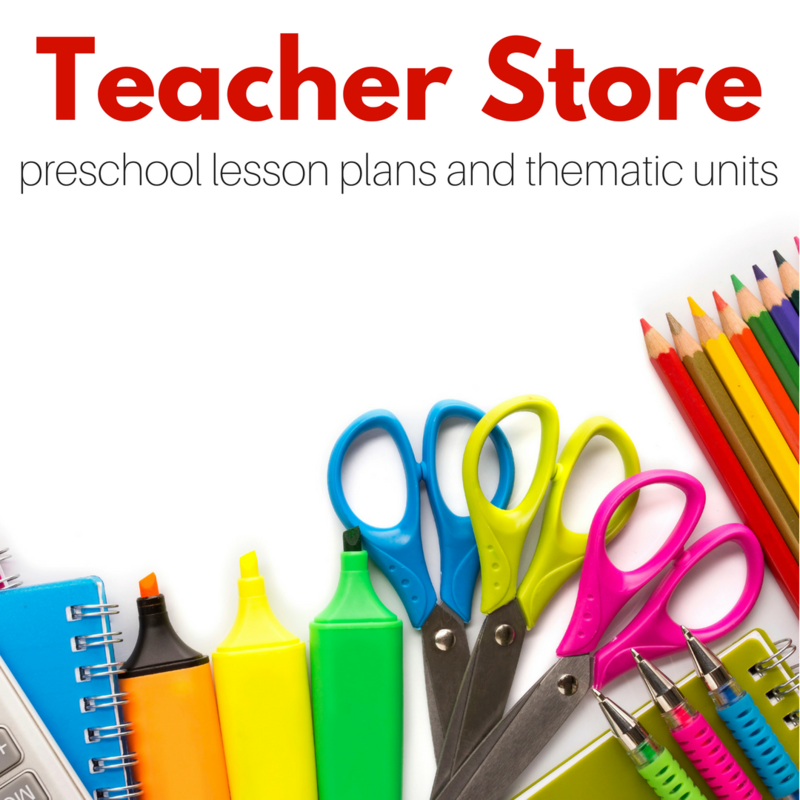 The pages Velcro together to use it as a toy with real wheels but when you open it they have real life pictures of heavy building equipment and if your child is like my son, this book will be well read! Tracks: All Aboard for the Wackiest Train Ride Ever! by David Galef is a funny book about what happens when the man designing the railway tracks breaks his glasses and can’t see properly. Very funny book for your little train enthusiast! 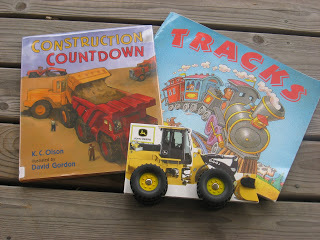 Construction Countdown by K.C Olsonis a counting book that uses backhoes, dump trucks and cement mixers among other things to count. Before I even closed the book my son was signing for more. 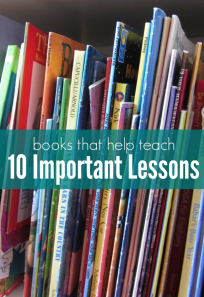 I read it 4 times since getting it out of the library today. A huge hit here! Next Post: Letter of the Week Gg! Previous Post: The Plane ! The Plane! I love your paper bag track idea. I have been thinking of making one out of fabric to take along outings. 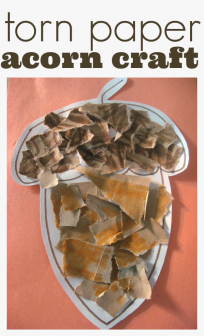 Another version of yours to make it more sturdy is to make it out of a file folder and then laminate. activities into their days for my sanity and theirs! So happy to help !